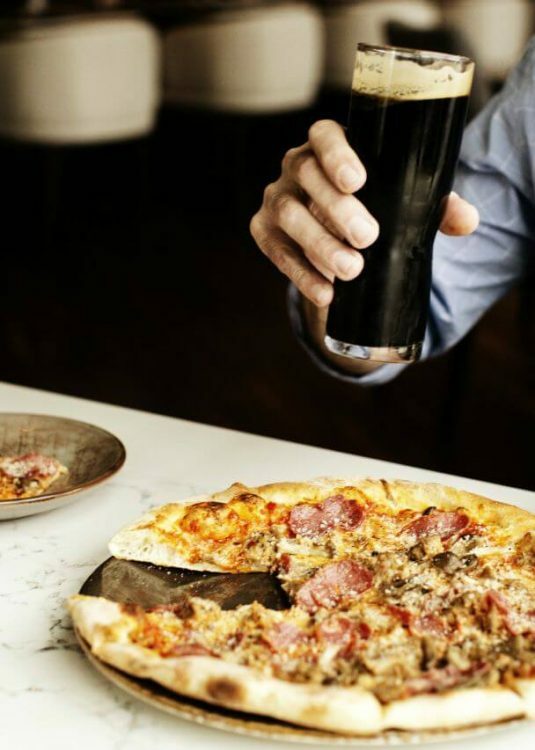 You’re always welcome at Tavola Kitchen + Bar, Minneapolis’ newest Italian restaurant and your new favorite neighborhood eatery in Elliot Park. The Italian word for table, Tavola is where good people gather for good times and great food inspired by a rich culinary heritage. You know, just like Nonna used to make. Conveniently located in the heart of historic Elliot Park, near U.S. Bank Stadium, Tavola is the place where new friends become family over a shared meal. At the center of Tavola restaurant, you’ll find the pride of our kitchen, a statuesque wood-fired oven. 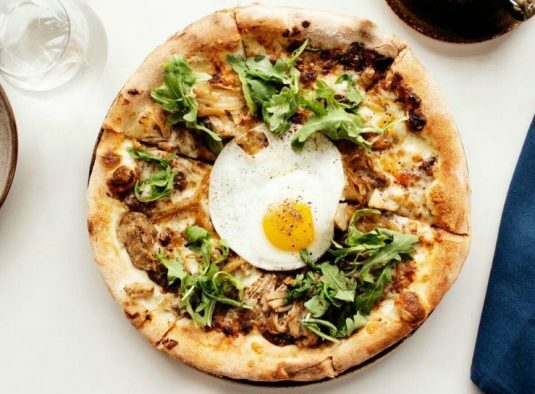 Emanating warmth as well as enticing aromas of freshly baked Carricato Foccacia bread, porchetta, and delicious pizzas, it’s the hearth of the house and the center of all activity. Pull up a seat and enjoy the show! Choose from our menu of deliciously approachable signature dishes, wood-fired pizzas, and comforting pastas. Take a tasting tour with our Meno Mangiare, featuring fire-roasted ravioli, grilled shrimp and savory crostinis. 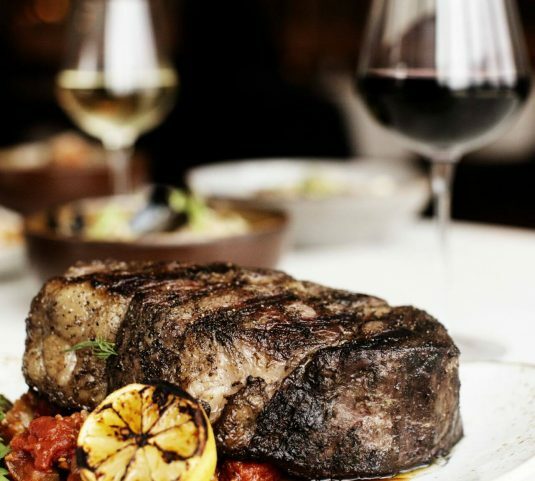 You can count on an extensive list of premium Italian wines and handcrafted cocktails to complement every bite. 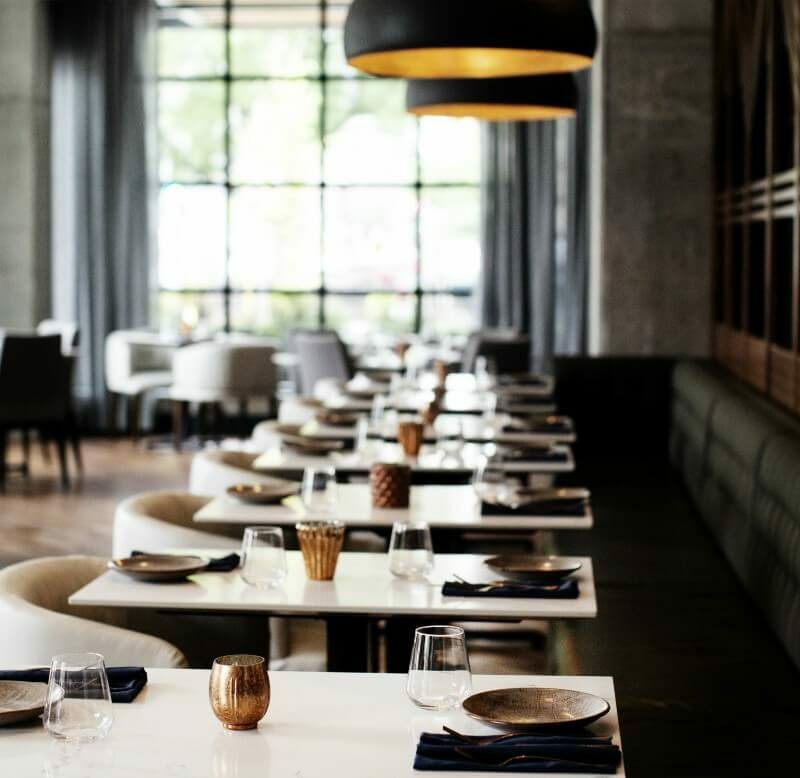 Tavola is located inside Elliot Park Hotel, on the corner of 5th Avenue and 9th Street in downtown Minneapolis, neighboring the hotel’s namesake, the Elliot Park community.